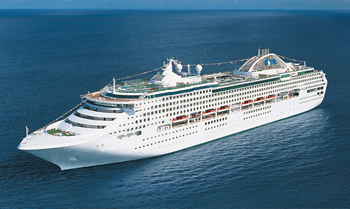 Sun Princess cruises the waters surrounding the country from both the east and west coasts. In the east coast, cruises depart from Brisbane, Sydney and Auckland, with cruises visiting the tropical South Pacific islands of Fiji, cultural New Zealand coastline, or cruises to Tasmania or Queensland. On the west coast, Sun Princess has departures from Fremantle which introduce its guests to other ports in Western Australia and beyond, while sailings from Adelaide in the south explore South Australia and beyond. If you’re just looking for a short getaway, why not book on one of Sea Princess‘ taster cruises of two to four nights. As the weather starts cooling in Australia, Sea Princess makes her way north into Asia. 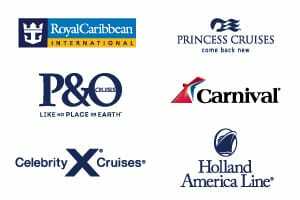 These repositioning cruises are very popular, with cruises departing from Perth, Brisbane or Sydney to end in Hong Kong or Singapore, or from Asia back to Australia. Once in Asia, Sun Princess operates a small number of cruises departing from Hong Kong or Singapore. 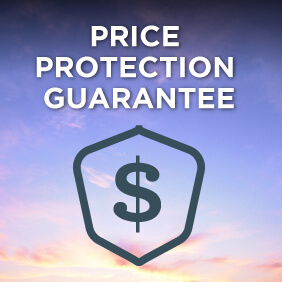 View all Sun Princess cruises, view a selection of Princess cruise deals, or view more options for Princess cruises. Sun Princess truly lights up the seas, serving up tantalizing cuisine, dazzling live entertainment and new experiences with our Discovery at SEA programs. Relax in The Sanctuary, a tranquil haven reserved for adults, or put your feet up at Movies Under the Stars, whatever you decide to do, your time on board will be unforgettable.